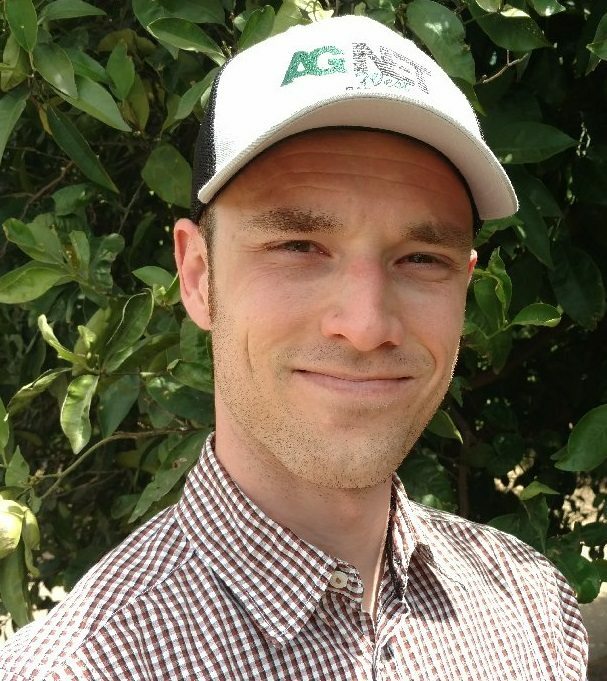 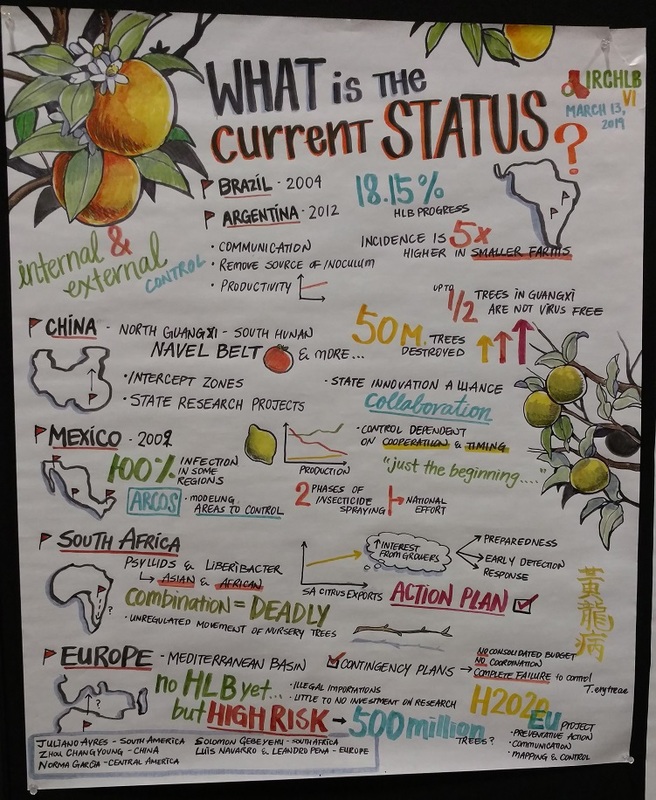 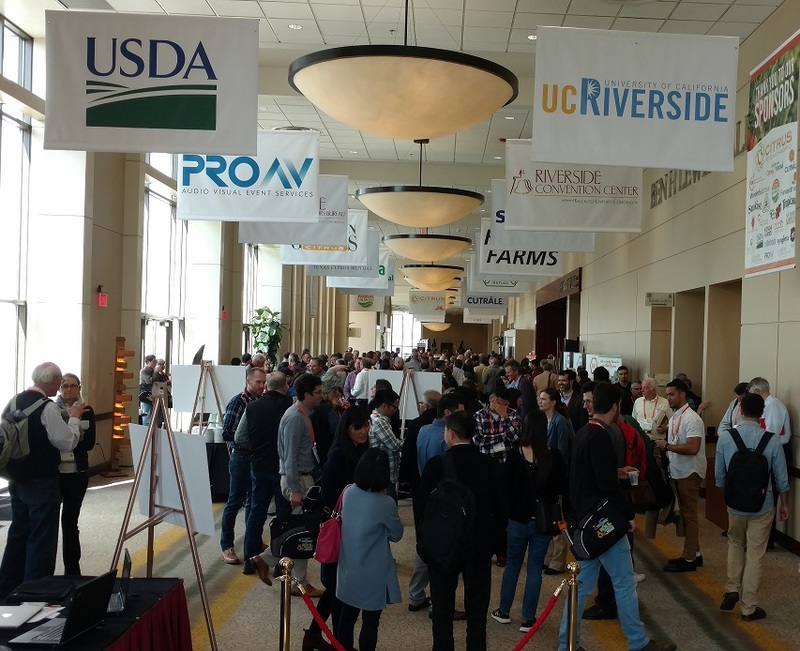 The joint citrus conference that took place at the Riverside Convention Center in Riverside from March 10 through 15 saw record attendance from industry members from across the globe. 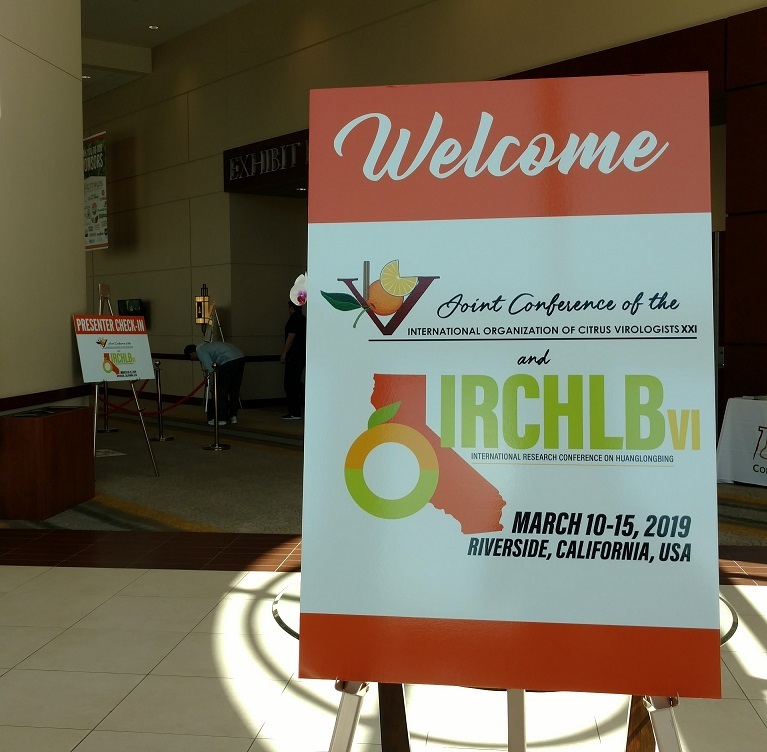 The week-long event marked the first time the Conference of the International Organization of Citrus Virologists (IOCV) was combined with the International Research Conference on Huanglongbing (IRCHLB). 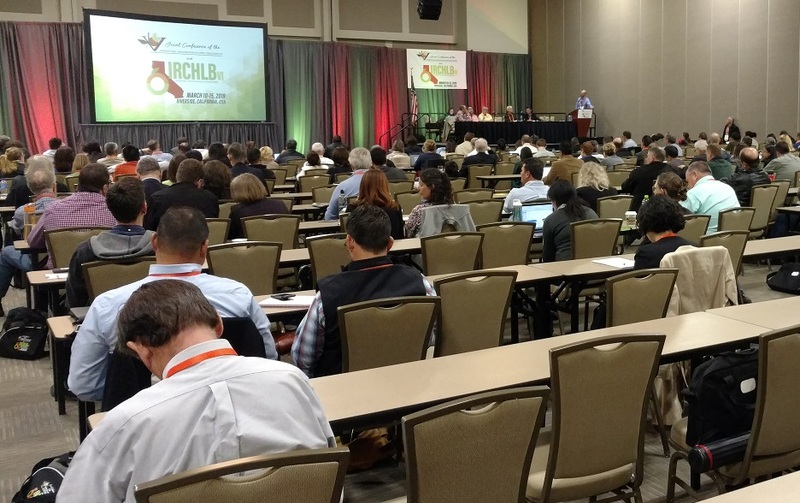 The event had close to 600 attendees including researchers, regulators, and growers from 23 different countries. 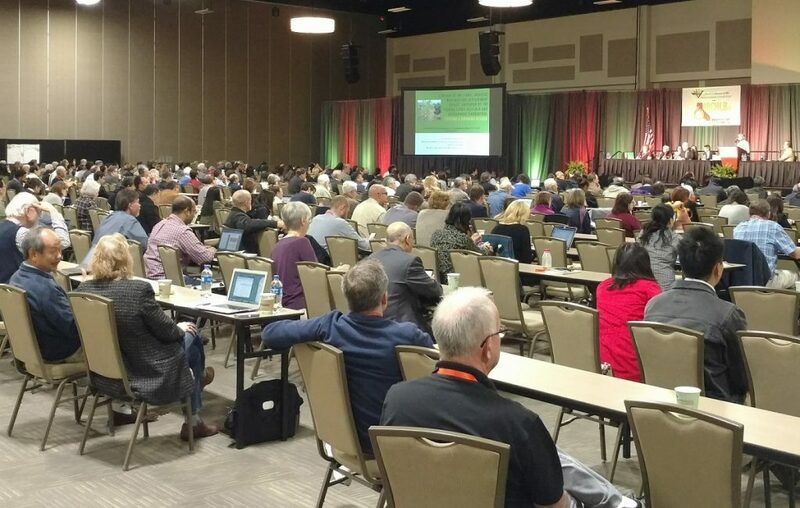 The joint citrus conference was organized by the Citrus Research Board, UC Riverside, United States Department of Agriculture’s Agricultural Research Service as well as several citrus industry, state and federal government agencies, and university partners.